Don't face water damage alone. Contact us for quick, professional, and cost-effective water damage restoration. It’s no exaggeration to say that the islands thrive on water; it’s all around us! It’s when water seeps (or floods) into your home that problems start to arise. If you’re experiencing any kind of water-related issue with your property on Oahu, don’t wait for it to get worse. Call Premier Restoration Hawaii today for timely, professional, and affordable water damage restoration services. 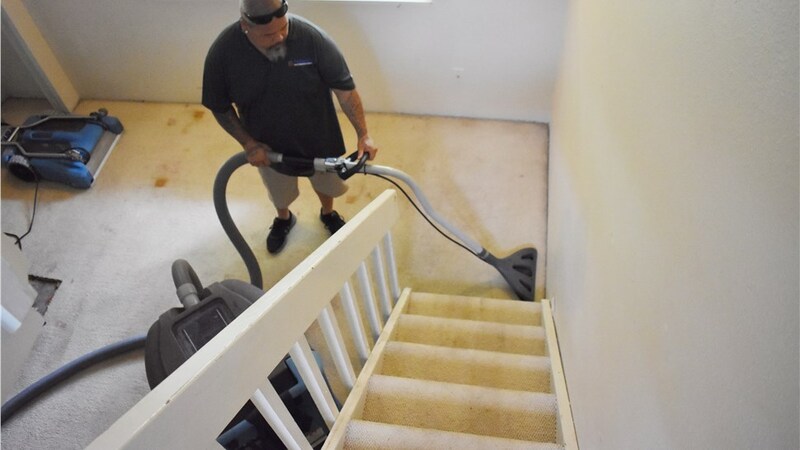 From immediate water extraction to long-term property reconstruction, our Oahu restoration company does it all! 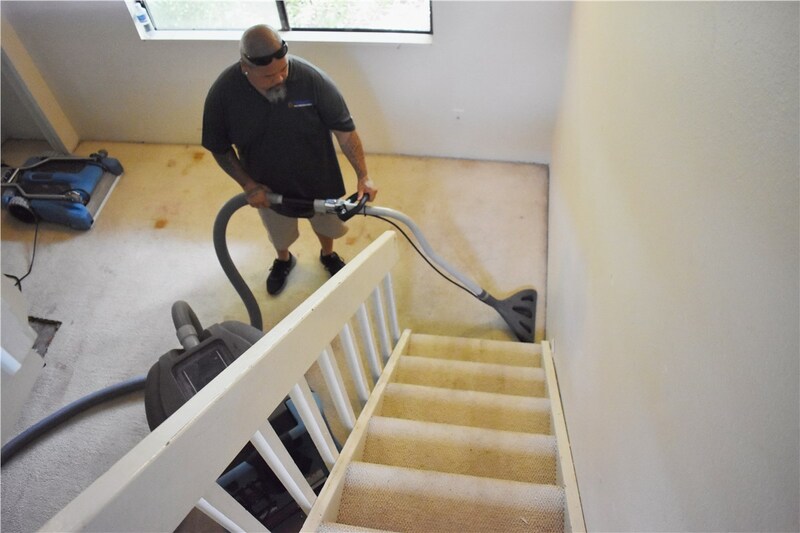 At Premier Restoration Hawaii, it’s our mission to bring local families and businesses back to normal through fast water damage cleanup and repairs. Regardless of the cause of your water problem—whether due to wet-season flooding, an unanticipated plumbing disaster, or excessive indoor humidity—we’re prepared to tackle it with our state-of-the-art technology and highly trained water restoration crews. 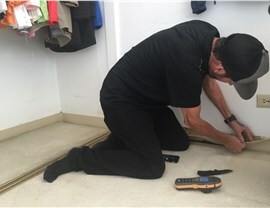 Cutting-Edge Resources: As a certified member of Disaster Kleenup International (DKI), we utilize some of the most innovative techniques and technology available. We’ll remove all water and restore your property quickly and affordably. Fast Responses: We have emergency responders available 24/7, allowing us to guarantee quick responses to any water damage report on Oahu. 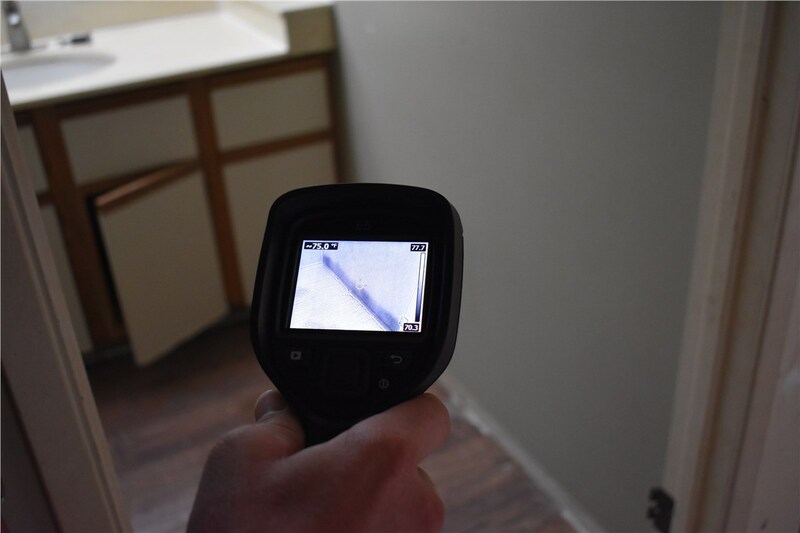 Full-Service Expertise: Along with water extraction, we can help with the full spectrum of property restoration needs, including pack-out and storage, document restoration, mold and mildew remediation, and general construction. If you’re facing an emergency water situation, contact Premier Restoration Hawaii through our emergency line right away! We’ll send an experienced water damage repair specialist to your Oahu home for a free inspection and upfront quote. For less urgent water restoration questions or concerns, we invite you to complete our fast online form at any time.